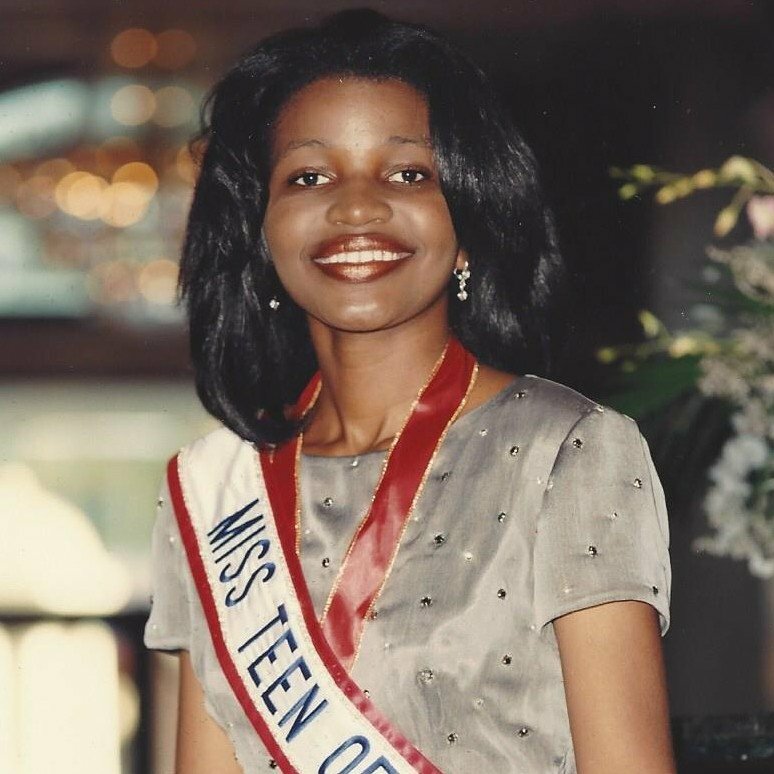 Sunny competed in pageantry as a teen but the Miss Teen of America/American Pageants Organization captured her heart. Since 1996, Sunny has been a part of this organization starting as a staff assistant and working her way up to President! She currently resides in Atlanta, Georgia with her husband Brandon and 3 children: Chesney (14), Declan (3), and Camden (6 mos). Which College Did Sunny Hill Attend?